Influencer marketing may be thought of as simply referral, alpha, and WOM marketing but it actually has an innately different and highly effective approach if properly exercised. These aforementioned forms of marketing rely on the messages and experiences of the brand being communicated broadly through many different sources and networks, or from thought leaders who act on their own accord to comment on the brand. It involves the strategic identification of a key identity (through in-depth stakeholder research), who has extensive reach, strong influence, and significant impact in a niche group or community. Importantly they share a common interest or value with your brand. This influencer identification process has changed radically with social media, as active people with large online followings are much more publically visible than before. However there is still an art to selecting who may be an appropriate target and an ideal fit with your brand. It requires a completely transparent engagement approach to ensure that trust is maintained between your desired influencer and your brand, complete with all intensions from the very start. It is about demonstrating to the advocate how the relationship really does produce long lasting and reciprocal positive effects. However, if you haven’t researched your target thoroughly or you keep hidden motives, you run the risk of producing equally negative effects for your brand. Influencer marketing can be geared negatively too and is not something you can afford to get wrong. It ensures a mutually beneficial partnership between the influencer and your brand to work together to create shared objectives. It forms the crux of why you approached them in the first place! It achieves a level of interest in protecting the integrity and reputation of your brand through making it the influencer’s own – something they are proud to represent. Influencer’s who are approached by a company to be involved in advocating their brand, but continue to act independently in endorsement, long after the formal relationship ends. It delivers a respected, admired, and trusted source of information to positively and proactively promote your brand, with great impact, effect, and amplification in your customer market. Due to the affiliation the followers feel with the influencer, they have a predisposition to accept and share their views on the brand. It effectively permeates their decision making psyche in a way that eliminates consumer mistrust and gives them a strong call to action. 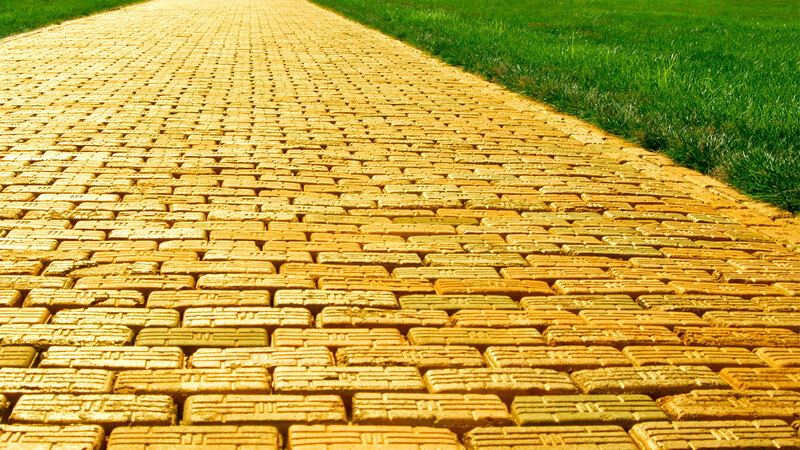 For any business wanting to make its mark in the digital world, influencer marketing is a fundamental program to get you on the yellow brick road.